Though we have a relatively small church, it receives a lot of use over the liturgical year. 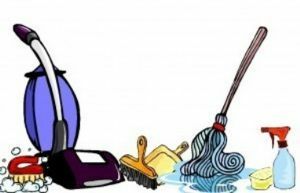 Keeping the building clean and presentable is not always an easy task, as it receives quite a bit of footfall, with regular attendance. That of course it is what it is intended for as a place of prayer for individuals or as a community. It is where we celebrate Mass, singing joyfully and host the occasional concert. It can also serve as a sanctuary, a place of reflection and quiet meditation. 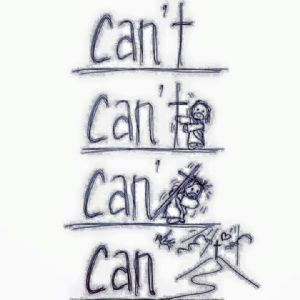 It sees and supports the joys of baptism, communion, confirmation and weddings. The church also serves as part of our closing life’s journey when funerals are held. if we consider the church as the house or place of the Kings of Kings. Then we must ensure it is kept clean, presentable and we hold it with some reverence. 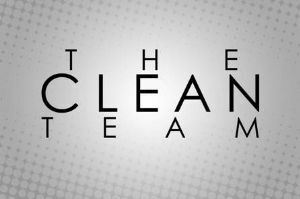 The cleaning team for our church performs a wonderful and essential job. 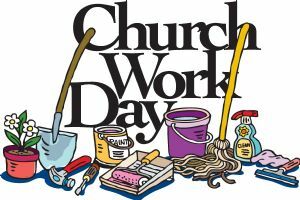 Without them, the church, the House of God, would get untidy and dirty very soon. 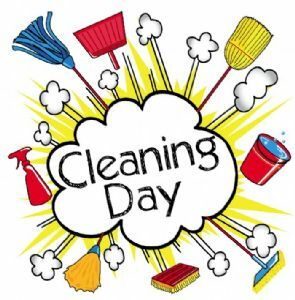 The cleaning team not only gives generously of their time by volunteering their help, but they provide a service of gratitude and love for God and his house and indeed all parishioners. While we are grateful to them, we are always looking for help, as 'many hands do indeed make light work'. 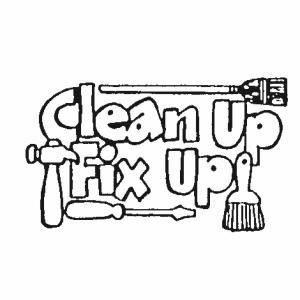 We have two small groups that help with cleaning, if you can help in any way, contact Fr. Habte, or leave your details with the Parish Secretary. Thank you. Group one help clean the church Every Tuesday after the morning mass. at 9.45 a.m. Tea, coffee are provided post cleaning. 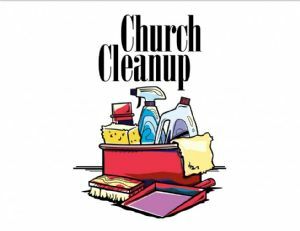 Every Tuesday in the church at 9.45 a.m.
Group two meets and helps with cleaning two Saturdays a month, starting at 10.00 a.m.on the designated Saturday. The rota is provided for the year to help those plan when they could join in.